who died July 22nd 1887 aged 64 years. 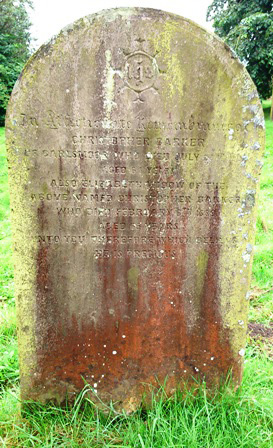 who died Feb 6th 1889 aged 65 years. Into you therefore which believe he is precious.